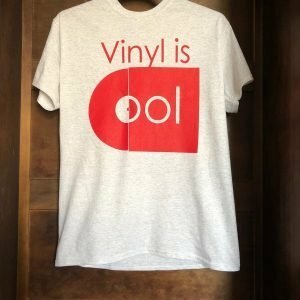 I’ve thought about doing my own t-shirts and creating bespoke designs for a while. Since before the internet was really an easier solution in fact. I was forever doodling random t-shirt designs on my notepads, instead of writing the dissertations that I should have been writing. Thankfully the dissertations weren’t the most important part of the design course I attended. But then life got in the way and it wasn’t until my love of vinyl was reignited that I decided to combine the both. 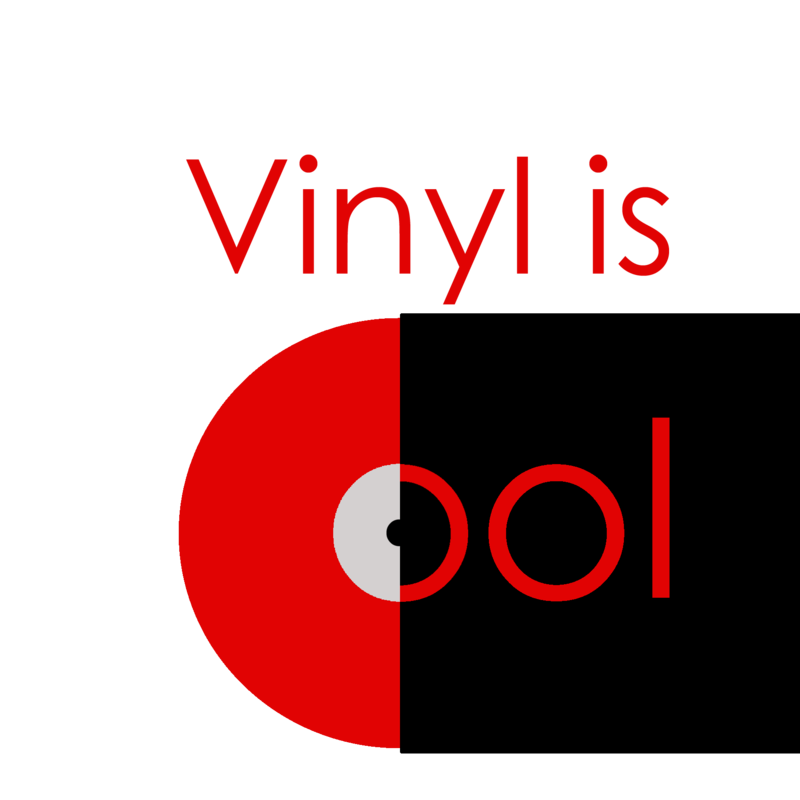 Simple clear graphic artwork that depicts the importance of vinyl and the love people have for it. The name Vinyl is Cool came from, well, that’s a story for the lawyers one day I’m sure, but knowing how much I loved vinyl, and reading about how much other people loved it, I figured I’d start taking pics of my collection on Instagram. 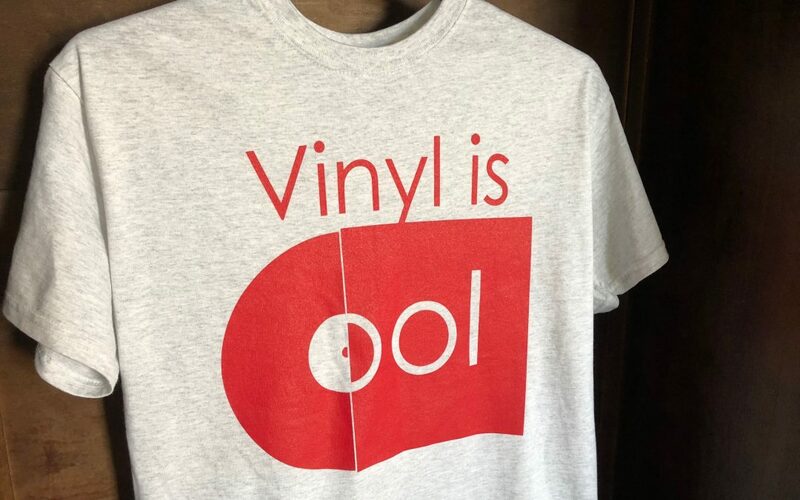 But I needed a profile name, so Vinyl is Cool was born. Then a facebook page and a twitter account (covering all bases). Finally I needed a website, a place for my blogs, designs and, eventually t-shirts. 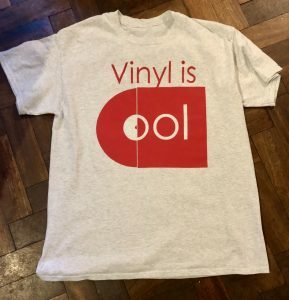 Well t-shirt but if they all sell and I sell them for a profit (£1 profit is still a profit) I’ll make some more, and so on and so on.